The Shipp Place Townhomes are in interesting and unique option for those looking to live in the Square One area of downtown Mississauga. 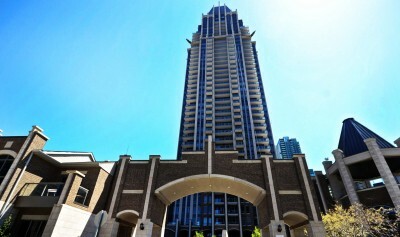 They are arguably the only true luxury enclave of residences in the Square One condo market. The Shipp Place Townhomes are located about 5 minutes walking distance to Square One Shopping Centre and are surrounded by green space and commercial office buildings. 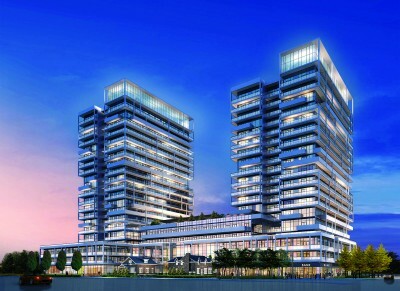 Pinnacle International, a renowned and reputable builder behind projects like 33 Bay and the Marquee Townhomes is completing the first phase of their “Pinnacle Uptown” project in Mississauga this Fall 2014. The Crystal Condos Pinnacle Uptown is a collection of two condo towers with a very clean and contemporary appearance that are well into construction. As many people know, the honourable Jim Flaherty fought against under 3% mortgage rates his entire financial career. On a sad note he passed a short while ago and now it seems the mortgage world has pounced at the opportunity. 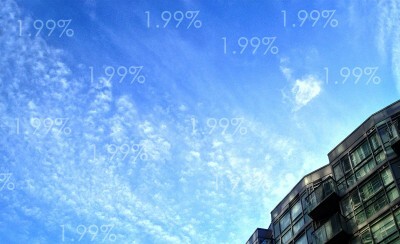 Investors Group is now offering the lowest mortgage rate in Canadian history at 1.99%. 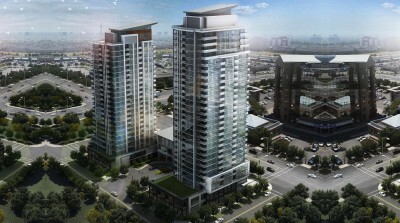 Square One condos and the downtown Mississauga area are an excellent choice when deciding where you wish to reside. Recently, there has been a surge of development on the west end of the city. This area is known as Erin Mills and the Erin Mills real estate market has changed drastically. The new CMHC mortgage rules (Canadian Mortgage and Housing Corp.) will take effect July 9, 2014. Essentially these are restrictions and increases on mortgage insurance premiums. The purpose of this is to make sure we don’t end up in a financial fiasco like the US did in 2008. CMHC insures outstanding and high ratio mortgages in case they default, they are the largest of three main firms who provide mortgage insurance. 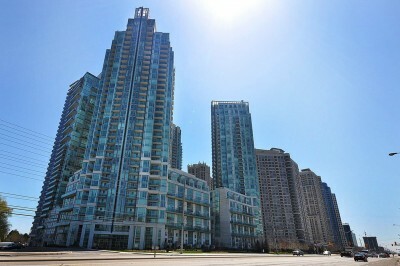 The summer is quickly approaching and you may be considering selling your Mississauga condo. 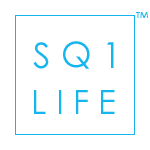 Square One condos have been increasing in value gradually over the past several years and will continue to do so. However, many people need to make a move, this could be due to a growing family, new work opportunities or other personal reasons. 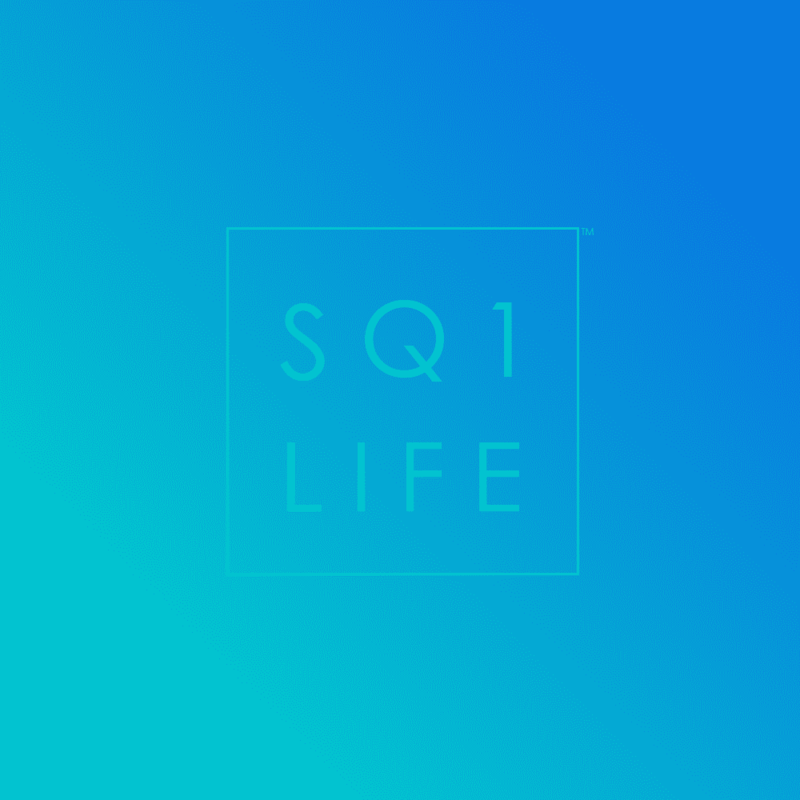 Summer is around the corner and Ivan Ciraj through SquareOneLIFE is bringing you an amazing opportunity to live in Oakville! 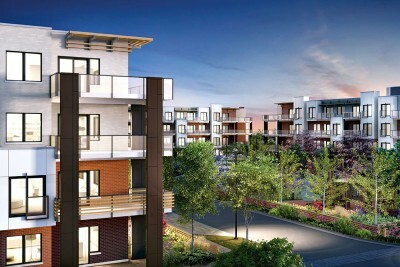 The Rain Condos Oakville are currently undergoing construction in a prime location. 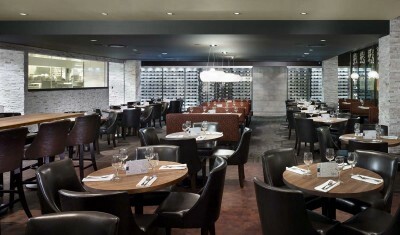 The buildings feature a stunning, modern design which is completely unique for Oakville. Kerr Village is steps away and the best part is the affordability!